* New tracks soon This is two piece punk noise jazz band from Vilnius, Lithuania. Playing together since 2009, we had few gigs in Lithuania, Latvia and Estonia. 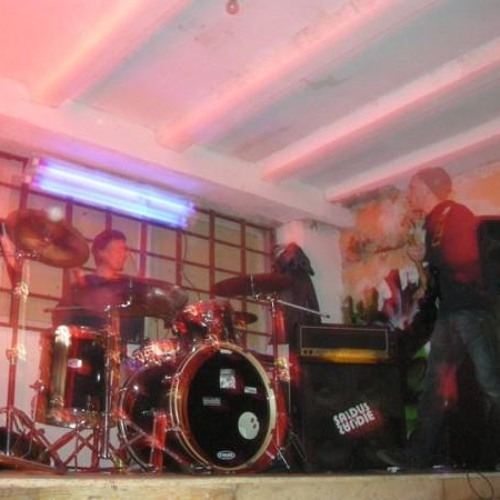 Before Mekasduo, Vytas played in a bands named Butelis Byrzgalo aka Bu-By and GxFxTx.. Audro played in bands like Lagamino Turinys, Serdnation, K.A.N.G., Ministry of Echology.